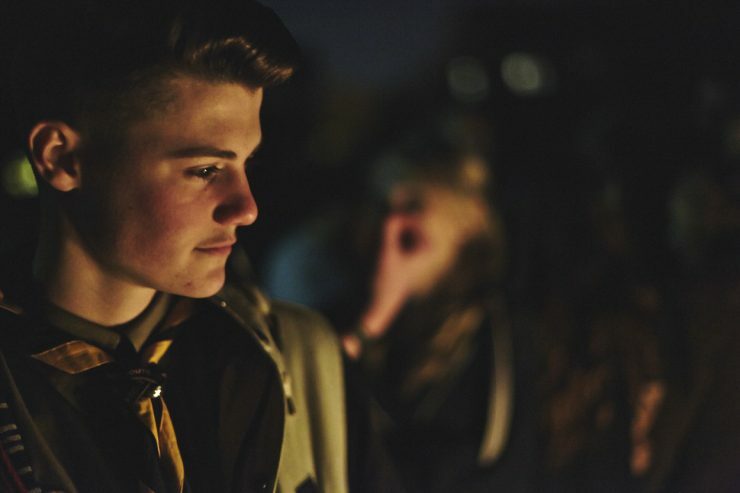 Explorer Scouts are between 14 and 18 years old. As well as participating in exciting and challenging activities, they are encouraged to take more responsibility than members of younger sections. Explorer Scouts also includes Young Leaders. For more information, please contact Crafts Hill District Scouts.